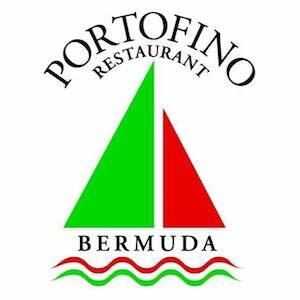 Bermuda’s favourite family-style Italian and Mediterranean restaurant, Portofino is undergoing a major renovation after more than 40 years in operation. Changes to the restaurant extend from the décor and include a new menu, wine list and a new head chef Maximo Villagra and Sous chef Sarath. 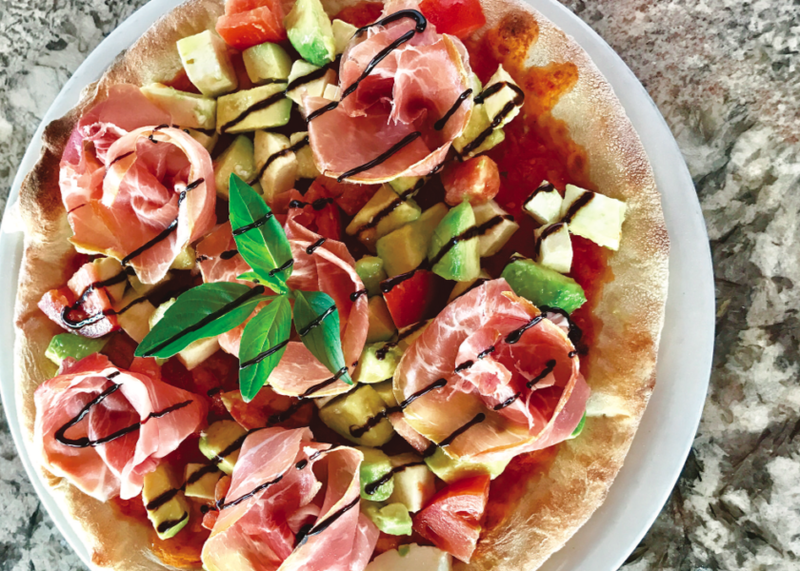 Since the 1970’s, the Maranzana family have served up homemade pastas and pizzas, priding themselves on their restaurant’s large portions, friendly service and affordable prices. 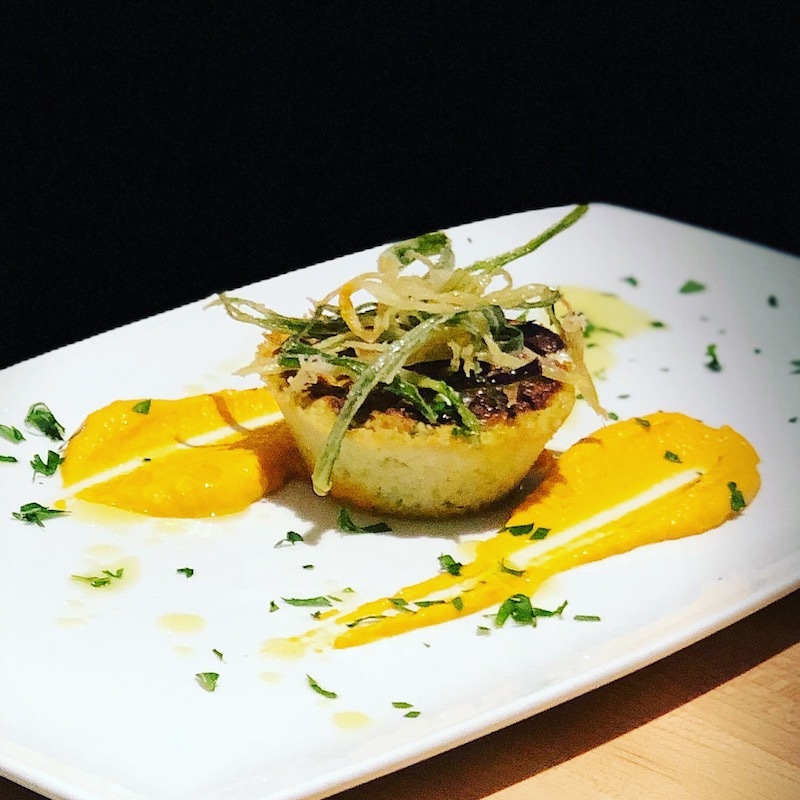 Current owners Karen and Simone Maranzana set about rein visioning the restaurant to coincide with current dining trends but ensured us that the same charm and comfortability of the old restaurant would still be present in the updated eatery. 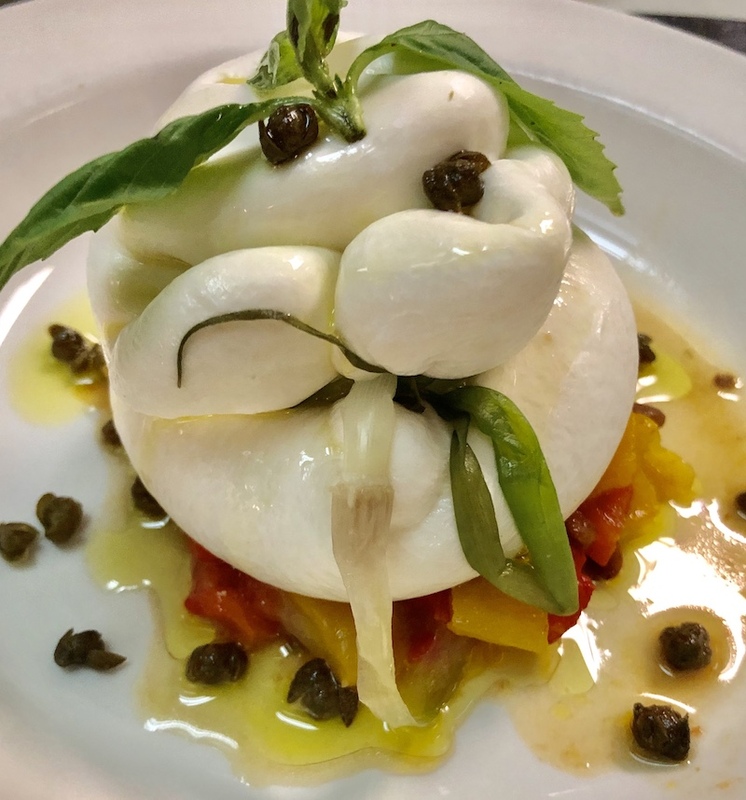 Despite the new décor, the much-loved photos of Italy that have populated the walls of the restaurant for decades won’t be going anywhere: “They will remain but they will be enhanced,” says Simone. 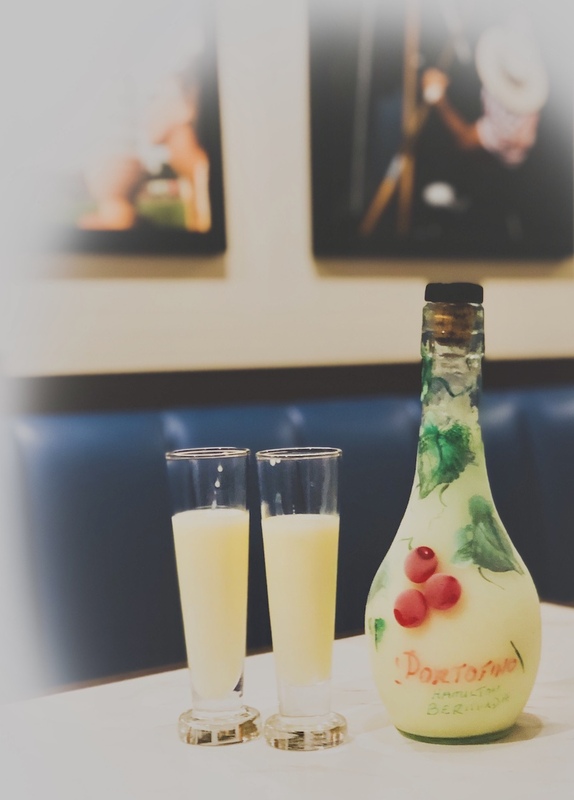 Enhancement is a recurring theme in the restaurant’s renovation that extends to the menu and wine list. The new Portofino will be unveiled in a grand re-opening in the second week of February (just in time for those wanting to dine for Valentine’s Day) but until then, the restaurant’s take-out section will still be open from 11:00am to 10:00pm on Monday to Friday and 4:00pm to 10:00pm on Saturdays and Sundays. 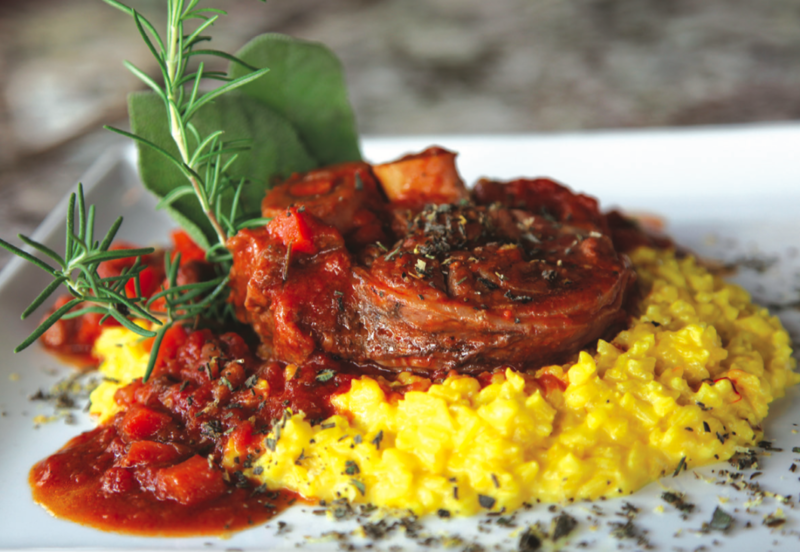 Click here to visit Portofino Restaurant on Facebook!